Colbie Caillat has revealed the songwriting credits for her upcoming album. The singer/songwriter is scheduled to release “Gypsy Heart” on September 30 via Universal Music Group / Republic Records. 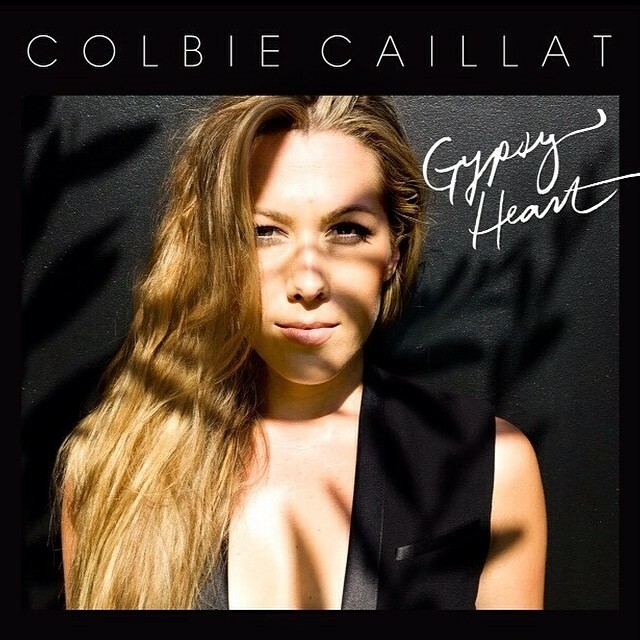 Current single “Just Like That” was written by Colbie Caillat along with Kenneth “Babyface” Edmonds and Daryl Simmons. Other album contributors include Jason Reeves, Toby Gad, Johan Carlsson, Ross Golan, Julian Bunetta, David Hodges, John Ryan, Christopher Braide, Jamie Scott, Antonio Dixon, Brett James, Liz Rose, and Rune Westburg. “Gypsy Heart” serves as the follow-up to 2012’s “Christmas in the Sand,” which peaked at number forty one on the US Billboard 200 Albums Chart. Peep the songwriting credits for “Gypsy Heart” below. Written By: (Colbie Caillat / Johan Carlsson / Ross Golan). Written By: (Colbie Caillat / Jason Reeves / David Hodges). Written By: (Colbie Caillat / Julian Bunetta / John Ryan / Jamie Scott). Written By: (Colbie Caillat / Jason Reeves / Antonio Dixon / Kenneth “Babyface” Edmonds). Written By: (Colbie Caillat / Jason Reeves / Brett James / Kenneth “Babyface” Edmonds). Written By: (Colbie Caillat / Kenneth “Babyface” Edmonds). Written By: (Colbie Caillat / Ross Golan / Johan Carlsson). Written By: (Colbie Caillat / Jason Reeves / Rune Westburg). Written By: (Colbie Caillat / Kenneth “Babyface” Edmonds / Daryl Simmons). Written By: (Colbie Caillat / Christopher Braide). Written By: (Colbie Caillat / Liz Rose / Jason Reeves). Written By: (Colbie Caillat / Toby Gad).